Listen to Via’s story she authentically told during the said talk. 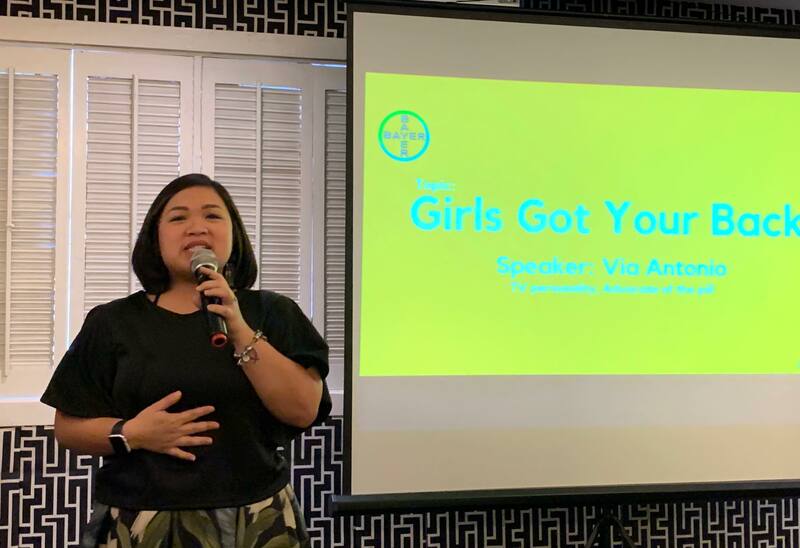 If you’d watch through the whole FB live clip, each and every woman reading I’m sure will agree with me that if our OB-Gyn would be Dr. Amity Casurao-Trono, we definitely won’t find excuses to not have a regular pap smear! She was so entertaining in her way of educating her very captive audience. Considering it might as well be siesta time, and dozing off will come naturally with delightful stuffing we have had at Romulo Cafe that afternoon. 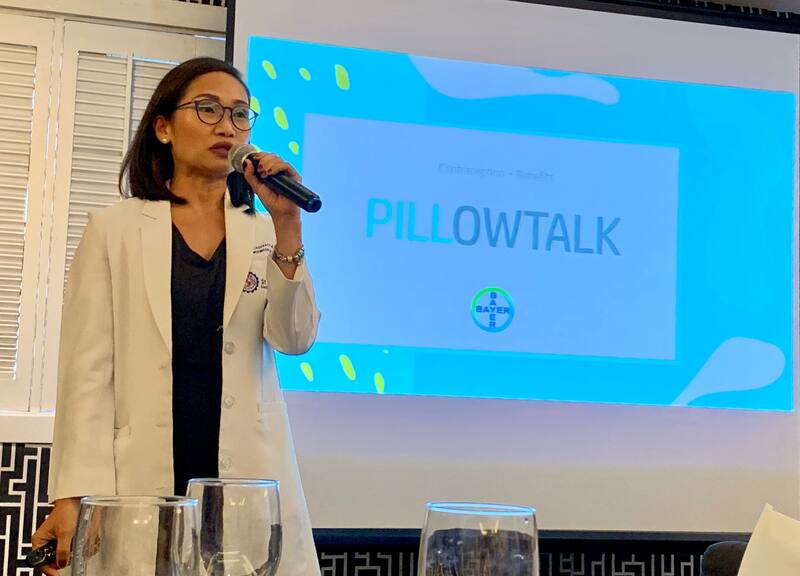 Dr. Casurao-Trono is an Obstetrician and Gynecologist at St. Luke’s Medical Center Q.C and Rizal Medical Center, shed light on the myths and misconceptions about modern contraceptives during her “Pillowtalk” session held in Makati City. I left that talk promising myself I’m going to google her clinic hours. While the close monitoring of my breast nodules does not bring me to the breast cancer category exactly, I am still considered high risk. So taking the pill is not an option altogether for me. The talk does not exactly make me a total believer of The Pill. As I have mentioned in a blog post I wrote in 2013 on The Pill causing not just for the endometrium to appear hostile, a study made by Reproductive Endocrinologists have shown on MRI (Magnetic Resonance Imaging) that the endometrial lining of pill-users is consistently thinner than non-pill users, even up to 58% thinner. That said, the pill may have undergone innovations that make it friendlier to the endometrial lining since then. Everything considered, I still cannot discount the fact that The Pill has benefits for women who have reproductive issues that can be addressed by taking it. 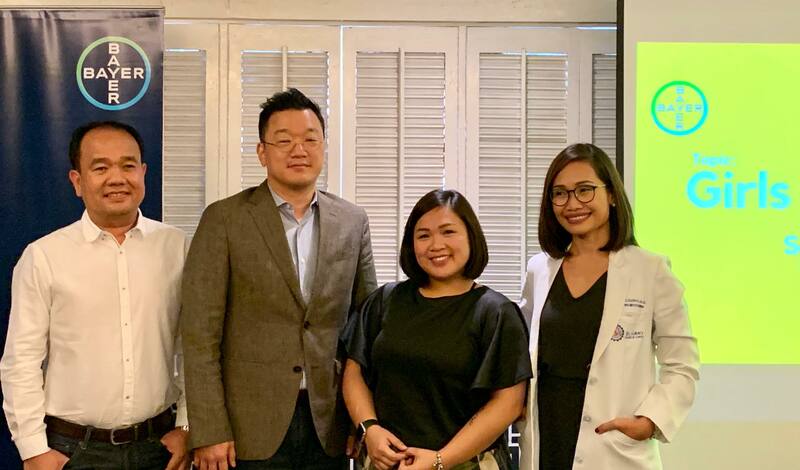 It was noteworthy that Dr. Casurao-Trono emphasized the need for regular checking in with one’s OB-GYN. It is part of being responsible with the only one body we are gifted with. As what I have mentioned with my posts on health issues. It is always best to do your homework. While we might not have a medical degree, it is only but wise to read on, weigh your options, and find a medical practitioner who will entertain your questions and who will indulge your thoughts, apprehensions and educate you on how to go about with your health. Someone who will walk alongside you, and not just dictate you with prescription upon prescriptions you have no idea of.